I started making sake at the Shoji River in 1806 before 210 years from now. 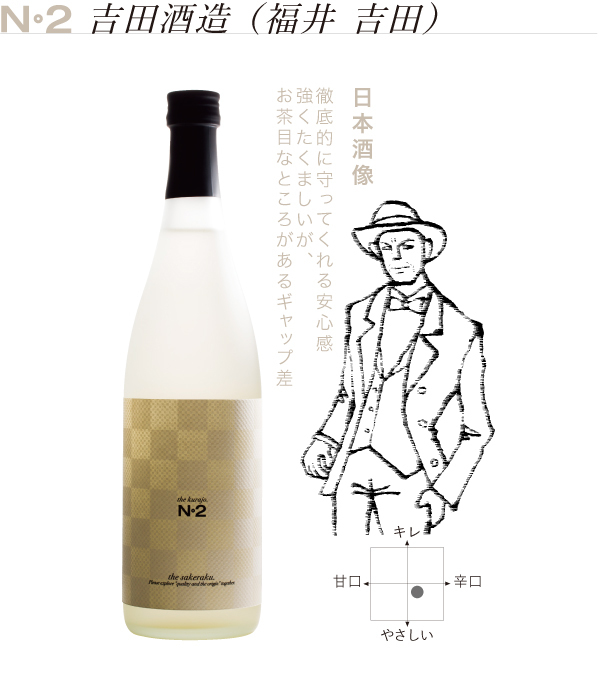 We are doing polite sake making by handmade in order to make the deliciousness coming from the culture climate without pursuing production amount at Eiheiji Terroir. Rice wine which maximizes the power of rice and water, cherishes the whole amount of handmade koji, cherish washing also limits water absorption, cherishing the personality of each preparation, the "rich and beautiful sake" in "power to tomorrow" I am aiming. And we will make rice seriously and will devote ourselves to evolution of sake making. Masashi is Ms. Mako Yoshida, the second daughter of the brewery. Sales, product, and paddy field responsibility are the eldest daughter couple Kurumoto Yoshida, Shoko. And Kuran lives in Eiheiji Town, I make rice together from spring to autumn and I am making sake in winter. White Dragon will continue to pursue rice making and sake making in the future for our customers' smiles.